Last week we had ENNOR's brilliant new track "Farewell To Atlantis" premiering on the website, and since how much you guys loved it we've made it 'Track of the Week' for this week!. 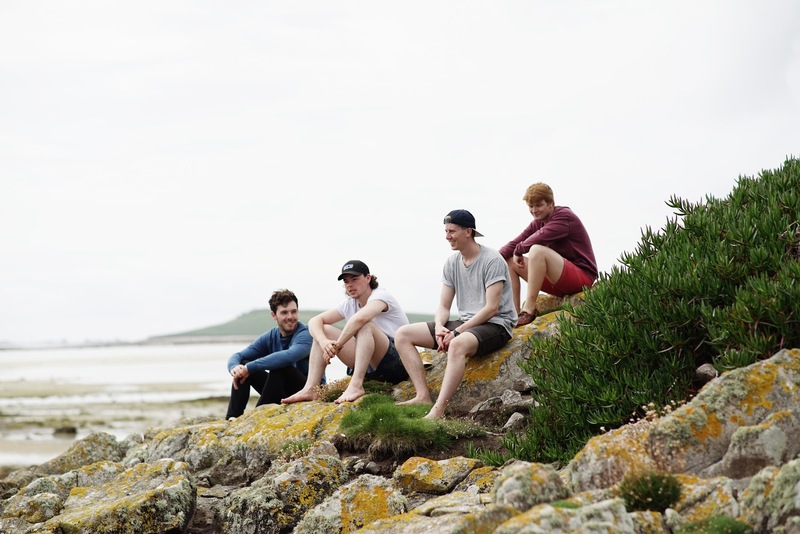 The band are the latest offering coming out from West Cornwall and it seems like they're here to stay, with an upbeat take on folk the band are certainly sticking to their roots with this latest number. Having a wide and wild county to call home it really reflects in their music as it sounds pure, raw and full of energy, much like the crashing waves on the beach.